At this time the country was starting it's recovery from WWI. 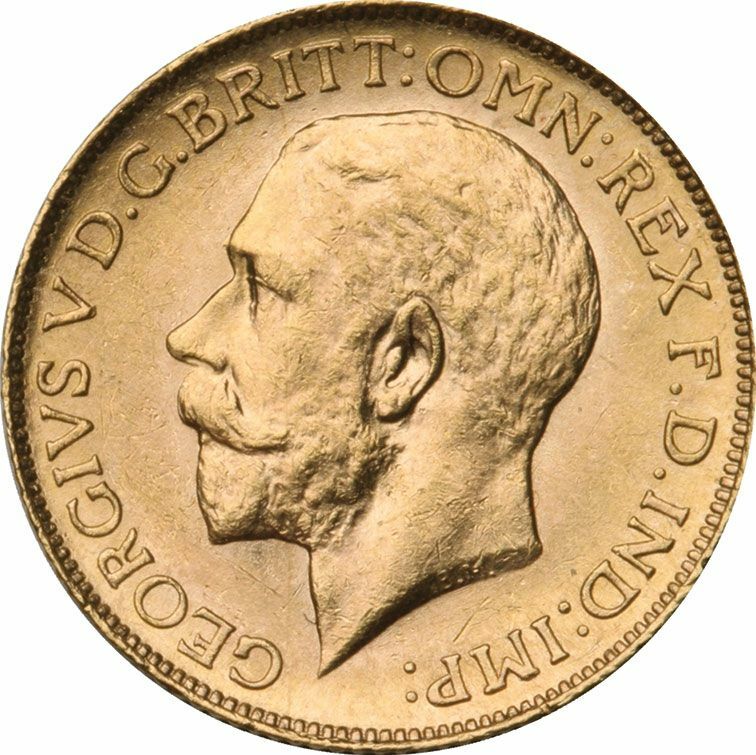 Although the war was expensive the Government still issued sovereigns throughout George V reign until 1932. However Britain did have a debt to pay to the USA and many of Sovereigns were used to partly settle this payment. It is believed in the region of 220 million sovereign were eventually sent overseas. 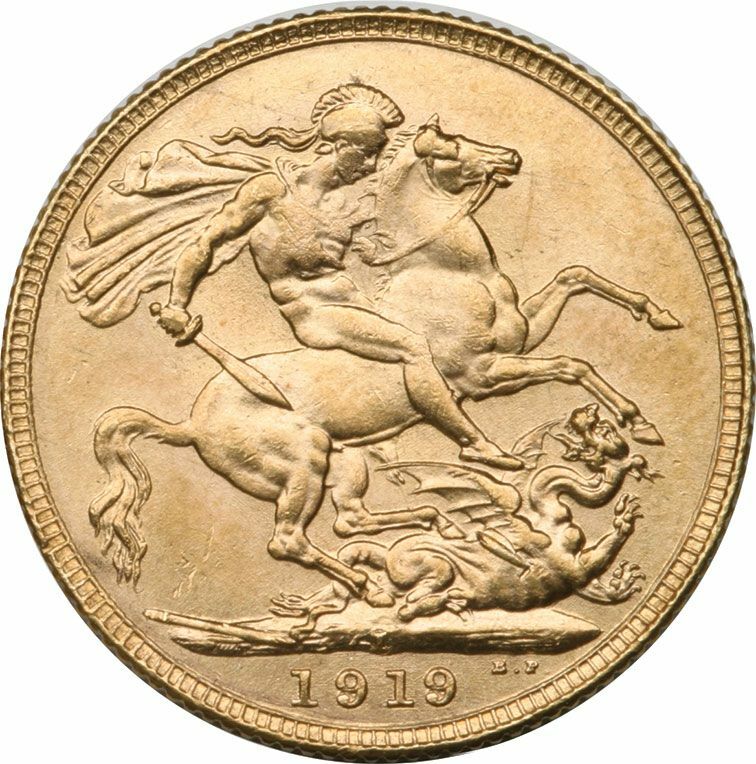 These 1919 sovereign are not rare or scarce, but as always when wanting particular dates they are always hard to find.